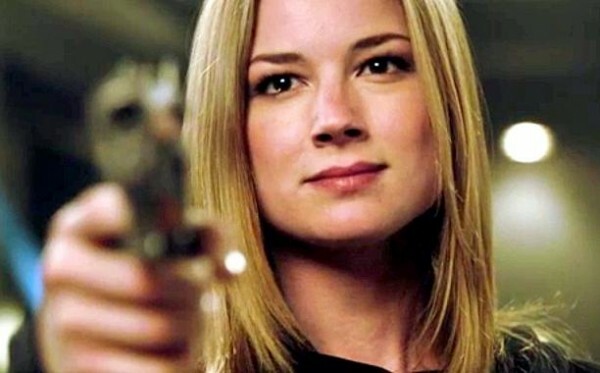 Revenge returns from its second mid-season hiatus with a ho-hum episode that does little to muster enthusiasm for the close of the season. A narratively significant episode wraps up the main season four arc, leaving us wondering what’s next for ABC’s troubled Hamptons series. Well smack me in the face with a shovel and institutionalize me! That was a mother effin’ season finale.